By road: from Calais or Lille: The whole region is easily accessible via the A 16 or A26 motorways from Calais, or the A1 / A2 motorways from Belgium and Holland via Lille or Valenciennes. Access by rail: Direct Eurostar connections from London to Calais-Fréthun (1h 15 minutes), Lille (1h 50) or Paris (2h 40) , with car hire facilities on arrival. Peripheral airports: Paris Charles de Gaulle, Luxembourg, Brussels, Brussels Charleroi, Karlsruhe-Baden. Ryanair: Paris Beauvais, Brussels-Charleroi, Karlsruhe-Baden. The airport at Lille has no flights to or from the UK. The Gitelink France directory lists only selected and attractive self-catering holiday rentals in France, notably gites, and bed and breakfast accommodation. 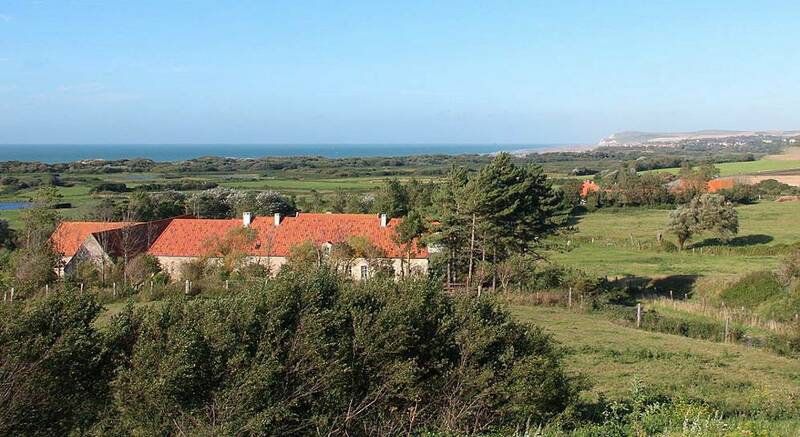 Each site listed is the individual responsibility of the owner of the accommodation, and contains a detailed and illustrated presentation of the gite and - in many cases - of the area in which it is situated. 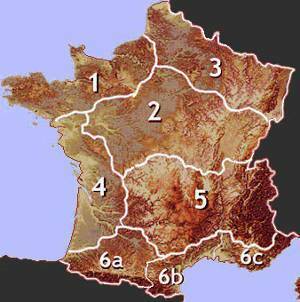 L'Annuaire Gitelink France répertorie des gites et locations de vacances sélectionnés en France. L'exactitude des informations données sur ces pages, ainsi que sur les sites web des gites, est de l'entière responsabilité des propriétaires des gîtes concernés. Pour inscrire votre gite, voir page infos propriétaires . From the white cliffs of Cap Gris Nez to the spruce forests of the Vosges mountains and the plains of Alsace, the North east of France is an area which has the big advantage of being the most easily accessible part of France for visitors from northern Europe. Much of the region is less than two hours' drive from Calais. It is a region full of history, now remembered through a wide array of monuments from its great gothic cathedrals to its sad memorials to the Great War. Away from the northern coast and the industrial area around Lille and Valenciennes, it is a region that remains profoundly rural, a region of rolling hills and wide plains, giving way to the forests of the Ardennes and the Vosges. There are even famous wine-growing areas around Rheims in Champagne and in the Rhine valley in Alsace. For a week's break or a weekend break without the hassle of a long drive, it is a part of France that has plenty to offer.